In the new video, the developers showed the traditional zombie mode for four players, which has become an integral part of the Call of Duty games. However, in Black Ops 4, players will be able to play unique plot chapters that will take place in different eras. Therefore, the passage of each chapter will be felt unique and will surprise gamers with a campaign setting as well as opponents. The gaming community positively perceived your Battle Royale mode called Blackout. People liked to play Call of Duty on the big map. On the release of Call of Duty: Black Ops 4, there will be three big chapters of the zombie mode such as IX, Voyage of Despair and Blood of the Dead. In the future, their number will increase, because the developers plan for a long time to support the game with new content after the release. Do not forget that in Black Ops 4 for the first time in the series will appear the game mode of the Royal battle. 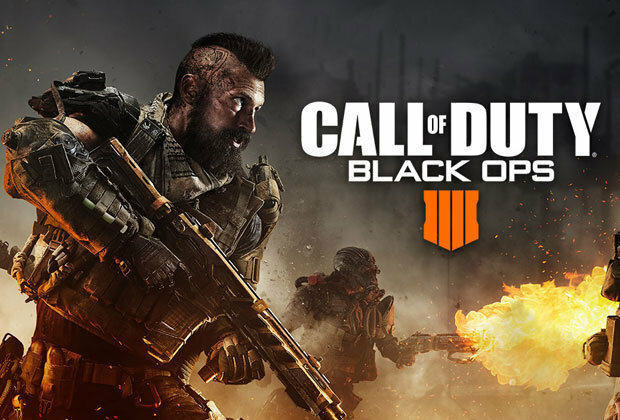 The Call of Duty: Black Ops 4 shooter will be released on PC, PS4 and Xbox One on October 12, 2018. Pre-beta testing the game, in which gamers will be able to participate on the PC for free.